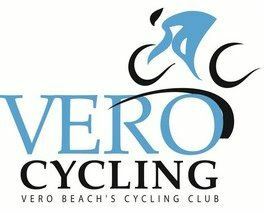 Meet at the Jaycee Park overflow parking lot, 4248 Ocean Dr, Vero Beach (Ocean Drive or SR A1A, north of Beachland Blvd) for a casual Saturday morning beach ride. The routes will vary depending on the wind and what the riders feel like doing. A sign-in sheet with a Waiver of Liability will be provided before the ride, signing this is a requirement to ride with the club.